As a not-for-profit organisation, Sanaa Ink through Sanaa: A better world through creativity, promote the power of art and creativity in bridging gaps, challenging perceptions and increasing intercultural understanding. Through music, visual art, street art, performance, workshops and story telling, we explore a diverse world of cultures. Founded by documentary film-maker Victoria Lewis, who travelled to East Africa in 2015 to film Slum Ballet - a short film exploring the positive power of art in the community. It was during the course of this and subsequent trips to East and West Africa, where she met the artists who she works with today through the Sanaa platform. Sanaa Ink showcases the work of artists from parts of the world with an incredible raw talent. 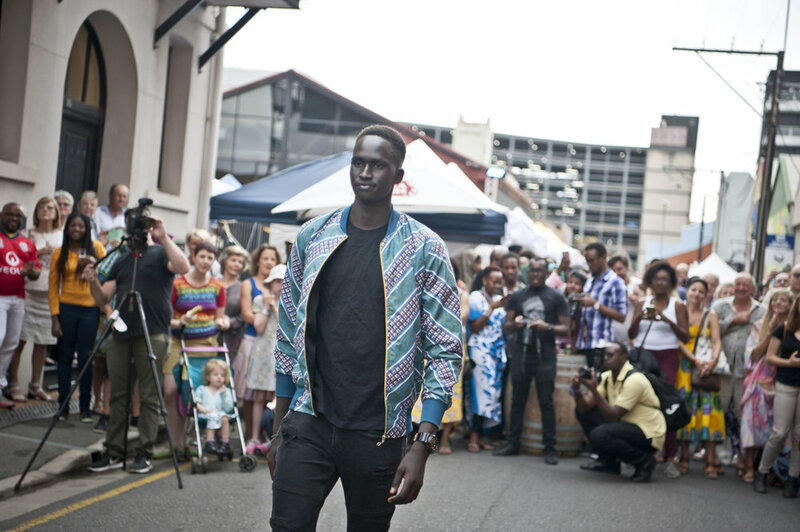 We also promote the artistic and creative talent of South Australia's diverse multicultural communities, for having a lively arts and cultural scene, creates a great city to live. We seek to provide a platform for those where this opportunity may lack. We believe art and culture represent one of the areas in our society where people can come together to share an experience, even if we see the world in a radically different way. A French artist once said, 'art is not supposed to change the world, but it can change perceptions'. It encourages us to cherish intuition, uncertainty, creativity and to constantly search for new ideas. Following the success of the inaugural 2017 festival - awarded Most Outstanding event for Adelaide Fringe, the Sanaa Festival platform was again delivered in 2018, with planning for the 2019 festival underway. The 2019 festival will kick off in February, with Sanaa Exhibition, Sanaa Festival, an artist talk, workshops and street art collaborations - within the program. 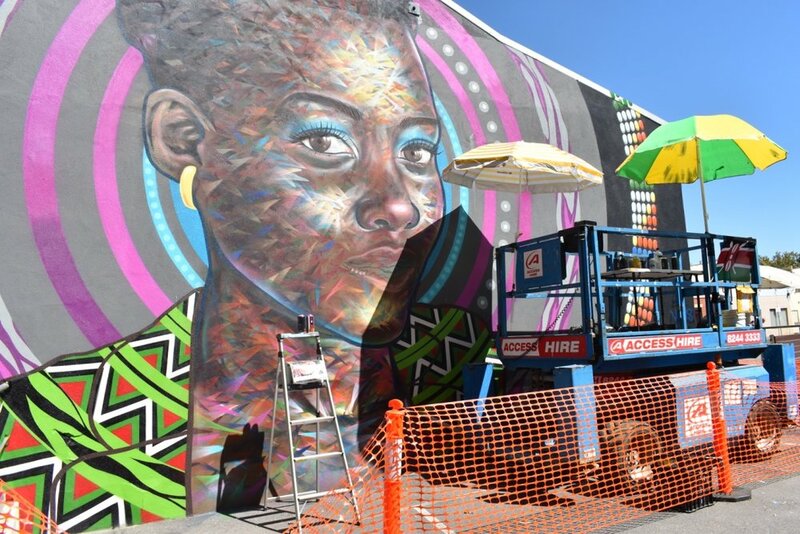 Five African artists will arrive into Adelaide mid-February to work collaboratively with South Australian artists and the community. Sanaa : A better world through creativity has reached in excess of 12,000 people since it began, less than two years ago. We look forward to bringing you the third edition in 2019. Check out the videos of our 2017 and 2018 festivals below. For further information, please contact info@sanaaink.com.